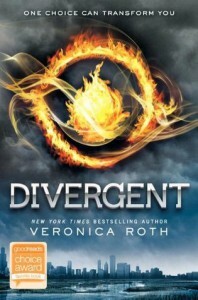 This was my first experience with an audiobook, and I enjoyed it very much! I liked the fact that the various characters were voiced by a variety of actors. 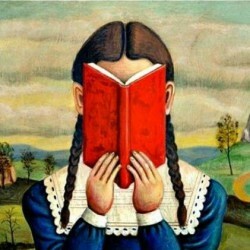 It felt like listening to a play instead of hearing a narrator read a book aloud. Can't wait to get my hands on another! 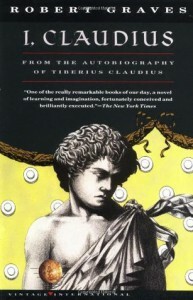 The amateur historian inside me loved the subject matter of I, Claudius. It was an engaging fictional history of Ancient Rome, specifically the time period from the end of Augustus's reign to the beginning of Nero's, narrated by Claudius (as the title indicates). I would recommend it for those interested in the political intrigue of the era. Four stars. Dwarves and Wizards and Dragons...Oh My! 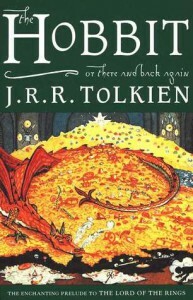 I've never read The Hobbit or Lord of the Rings, or seen any of the movies, so I decided to start reading this aloud with my seven year old daughter. We are only 10% of the way in, but so far it is fantastically magical and we are both absolutely mesmerized! Henry Sturges is the Forrest Gump of the vampire world. 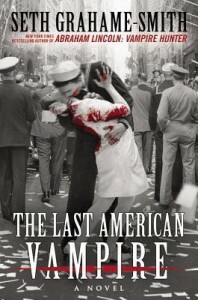 The Last American Vampire reads like a who's who of late 19th and 20th century people and events, as Henry encounters the likes of Tesla, Twain, and Teddy Roosevelt, and hops around the globe experiencing the Russian Revolution, the rise of Hitler, and Jack the Ripper. While its predecessor, Abraham Lincoln: Vampire Hunter had the tone of a serious work of historical non-fiction (plus vampires), The Last American Vampire is campy and just plain fun. Disclaimer: This book has been provided by the publisher in exchange for an honest review. 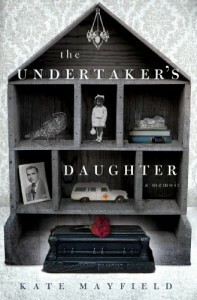 Fans of Six Feet Under will undoubtedly enjoy this memoir of a childhood spent living in a funeral home. I was hoping for a little more nitty-gritty, along the same lines as Stiff by Mary Roach orWorking Stiff by Judy Melinek, but overall this was an interesting collection of anecdotes that I would recommend to other fans of quirky memoirs. 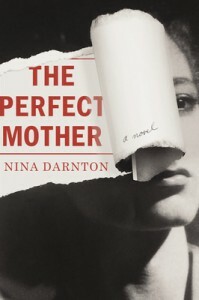 The Perfect Mother by Nina Darnton is essentially a reworking of Defending Jacob with an Amanda Know twist. While Jennifer's daughter, Emma, is studying abroad in Spain, she is accused of a violent crime. As details of the crime emerge, Jennifer struggles with the realization that she may not know her daughter as well as she once thought. It's a quick and enjoyable read, and would likely stimulate some interesting book club discussion, but overall I found the characters a bit shallow and felt the work as a whole was simply average. When it comes down to it, Defending Jacob did it first and did it better. 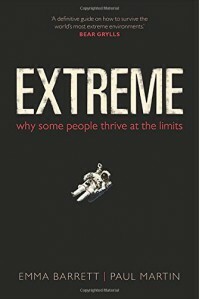 This is an absolutely fascinating look at the physical and psychological challenges experienced by those in extreme environments (space travel, mountaineering, Arctic expeditions, etc.). I am most definitely not made of the right stuff for life on the edge, but I am in awe of those that are. On par with The Hunger Games...interesting concept of a future dystopian society, a strong female main character, action-packed with a good dose of sci-fi technology thrown in, etc. I'm interested to see where the story goes through the next two books. Working Stiff is a memoir of Dr. Judy Melinek's two year period as a forensic pathology fellow at the New York City Office of the Chief Medical Examiner, and is undoubtedly the best book I've read so far this year. I have always been a fan of medical/crime dramas, both fiction and reality, and had previously enjoyed the scientific journalism of Mary Roach, so I had a feeling that I would find Working Stiff absolutely fascinating...and I wasn't disappointed. Within its pages, Dr. Melinek describes her work as a forensic pathologist (medical examiner) with amazing detail and heartfelt honesty as she works to determine the cause and manner of death for a number of individuals. Dr. Melinek presents a variety of cases from all categories: homicide, accident, suicide, natural causes, medical complications, or undetermined. The final chapters focus on her experiences on and in the months following September 11, 2001, as she and her colleagues completed the harrowing and heartbreaking work of identifying the remains from the Twin Towers site. 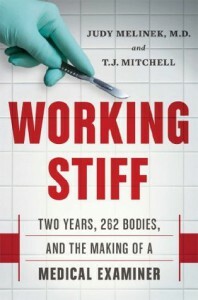 I can honestly say after reading Working Stiff, I have a new appreciation and respect for forensic pathologists and the work they do. Due to its subject matter and graphic nature, Working Stiff certainly won't be everyone's cup of tea, but I found it utterly captivating and extremely informative. Working Stiff is non-fiction at its very best. The horror genre is typically out of my comfort zone, but for the past few months I've been reading Grimm's Fairy Tales with my daughter, so this title piqued my interest. I'm so glad I took the chance to branch out and try something new. 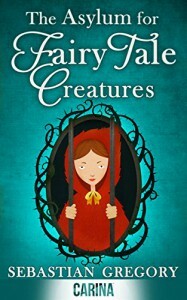 The Asylum for Fairy-tale Creatures is oh so dark and twisted, and really takes the tales of the Brothers Grimm to the next creepy level. 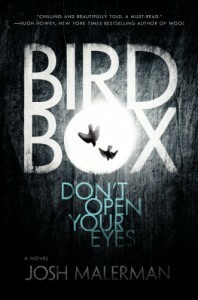 I would have loved even more exploration of the asylum and the happenings within, but overall this was a great read. 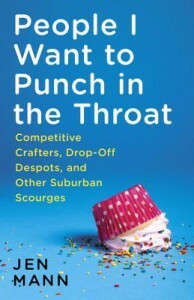 I suspect that somewhere between Texas and Kansas there must be a magical portal that connects my brain to Jen Mann's pen, because I can't think of any other way for her to put my exact thoughts to paper like she does in her book, People I Want to Punch in the Throat. I was previously unfamiliar with her blog by the same name, but after reading this book I can now say that I'm her newest fan and follower. It's nice to know that I'm not the only person who gets intimidated by the Pinterest-perfect, uber-competitive soccer/room moms that seem to rule the suburbs. With her latest novel, Sisters of Treason, Elizabeth Fremantle joins the ranks of Philippa Gregory and Alison Weir as one of my favorite authors of historical fiction. Fans of Tudor fiction are undoubtedly familiar with the tragic tale of Lady Jane Grey. In Sisters of Treason, Fremantle tells the equally gripping tale of Jane's sisters, Lady Catherine and Lady Mary Grey, as they navigate the stormy waters of the early days of Mary Tudor's turbulent rule. 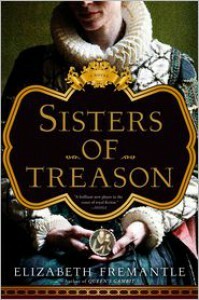 Sisters of Treason is a beautifully written, utterly fascinating historical novel that belongs on any Tudor buff's to-read list. This book reminded me why I love historical fiction. 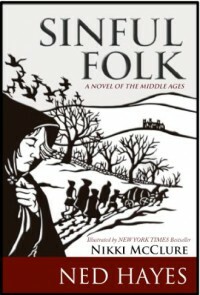 Sinful Folk is a masterfully written, captivating historical mystery set in the Middle Ages. 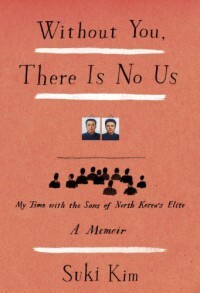 The author lured me in with a short historical note at the beginning, and I was hooked until the very last word. The tale of Mear, a mute woman disguised as a man, and her group of fellow travelers as they seek justice for their murdered sons, is gripping and suspenseful. Many thanks to Ned Hayes for opening my eyes to a new subgenre of historical fiction, the history mystery, and I eagerly anticipate reading more of his work in the future. My almost 7 year old daughter has been begging to read Harry Potter, but being only 6, I felt that the subject matter was a bit dark for her just yet. 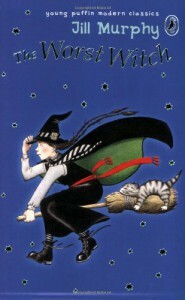 We were both delighted to discover The Worst Witch! Witch-in-training Mildred is an adorable character, and the setting, Miss Cackle's Academy, is simply magical. 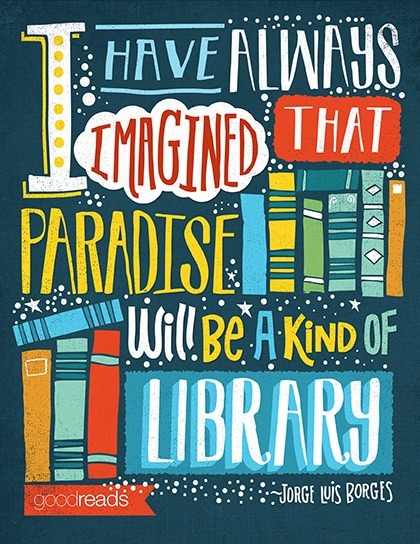 It's the perfect alternative for those young readers who aren't quite reader to venture into Harry Potter. The Worst Witch is a great beginner chapter book, perfect for my 1st grader to read on her own, but also fantastic to read aloud together.